Planning & Control Using Oracle Primavera P6 Version 8 to 17 Professional - EDITABLE POWERPOINT PRESENTATION - three (3) day course. 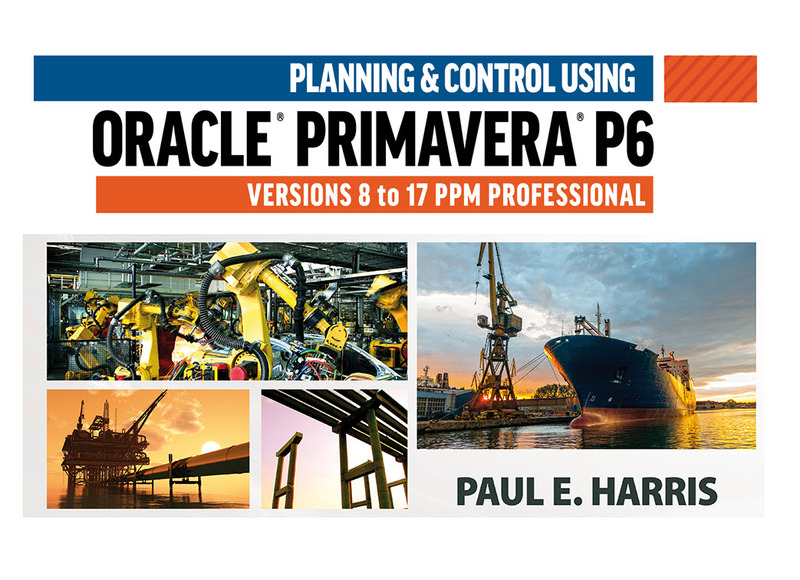 This slide presentation with approximately 500 slides is intended to be used by instructors presenting an Eastwood Harris Planning & Control Using Oracle Primavera P6 Version 8 to 17 Professional three (3) day course. The cost will give access to a fully editable Power Point presentation where you may insert your own background and edit or add your own slides. The power point slides have instructor notes. The copyright of this material will always belong to Eastwood Harris Pty Ltd. Purchasers may edit and use the slides for running their own courses but may not sell the original material.